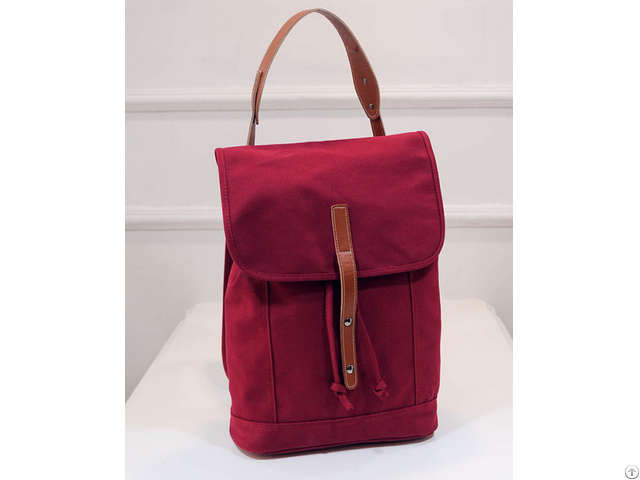 This type is canvas cotton backpack, material, size, logo, zipper, colorway all are customizacle! Shenzhen Kangjiaxu Bags Co., Ltd Industry Co., Ltd was established in 1999. We are professional at design, material, search, production, packing and shopping of all kind of bags with more than 17 years of experiences. Quality is the first priority of our production. We have certificate of ISO9001:2000 since 2005, and upgraded it to ISO9001:2008 in 2013.
Business Description: The products that we have manfactured include Cosmetic Bags, Climbing Backpack, Urban Backpack, Fashion Bags, Traveling bags, Briefcase, Golf Bags, Computer Bags and so on. Therefore, we are capable of becoming your professional and experienced partner. It is our honor to sincerely cooperate with you!